How have you been? I hope well. Over here, all good! First, I would like to apologize for being away during this past week btu it was all for a good reason. A reason that somehow made me think about the content of this post. Exactly, I went on a trip. Not just any trip; a very nice trip. One of those that you will keep in your memory for a while. 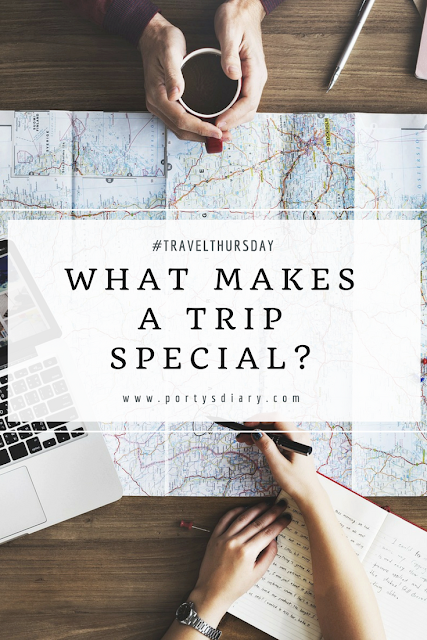 What makes a trip special? For me, what makes it special is a combination of the location I am going to, with whom I will be spending my time with and what I will do during the trip. And all these factors were so nicely combined during my last trip, that I dare to say that it was a special one. 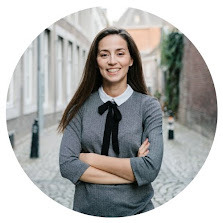 I went to spend my birthday in Lisbon, my hometown, together with my family, my Portuguese friends and my Dutch friends which flew with me especially for this occasion. We had great laughs together, fantastic meals (& drinks! ), visited beautiful sights and overall, had a fantastic time together. To be able to share these moments with the people you care is what makes like worth it, to be honest. I wish life allows us to keep doing this for many more years! In all honesty, it might have been one the most special birthdays ever. Tiring, yes, but sooooo worth it! 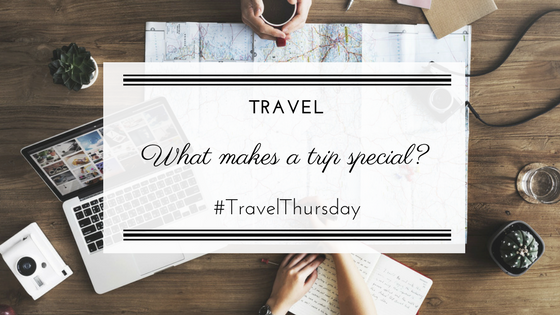 What makes a trip special to you? Share your thoughts and special trips you experienced in the comments! I'm looking forward to hearing those stories. Not bad to turn 33 like this, right? I think that makes a trip special is definitely the people you are with!